The C printf family is still the gold standard of performance for formatted I/O, but woefully fragile and inextensible. C++'s iostreams offers important advantages in type safety, but struggles with performance and internationalization. 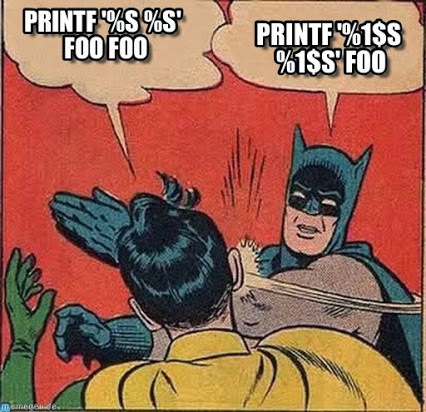 I was recently asked on GitHub why would someone use fmt::printf, which is a part of the C++ Format library, over the standard C library printf. This is a fair question and so I decided to write this blog post comparing the two. Disclaimer: I’m the author of C++ Format, so this is all very biased =). A new open source HTTP/2 RPC Framework for C++ and other languages has been released. This paper is wording for issue LWG 2446 / LEWG 42. Arne Mertz goes into the details of using boost operators. In my first two posts about operator overloading I have written about the basics and common practice. This post shows some lessons from the common practice post on a concrete example and then introduces to Boost.Operators, a library that conveniently reduces the boilerplate involved when overloading multiple operators for a class. If we look at the list of operators, we see that there are about 50 of them, and many of them can be overloaded in different ways. Even if we restrict ourselves to a few operations that make sense for a given class, then one of those operations often brings two or more operators. Return type deduction pre-decltype and auto could really make one mad. Back then, if you wanted a function object, you had to make it "adaptable", meaning it had to inherit from std::unary_ or binary_function and define its first_argument_type, second_argument_type, and result_type. There had been no concept of "transparent functors" allowing us to pass polymorphic functions to higher order functions (like std::plus<> to std::accumulate). For an example of programming in these dark ages, check out the FC++ FAQ. My short summary for non static data members initialization from modern C++. A very useful feature. Should we use it or not?